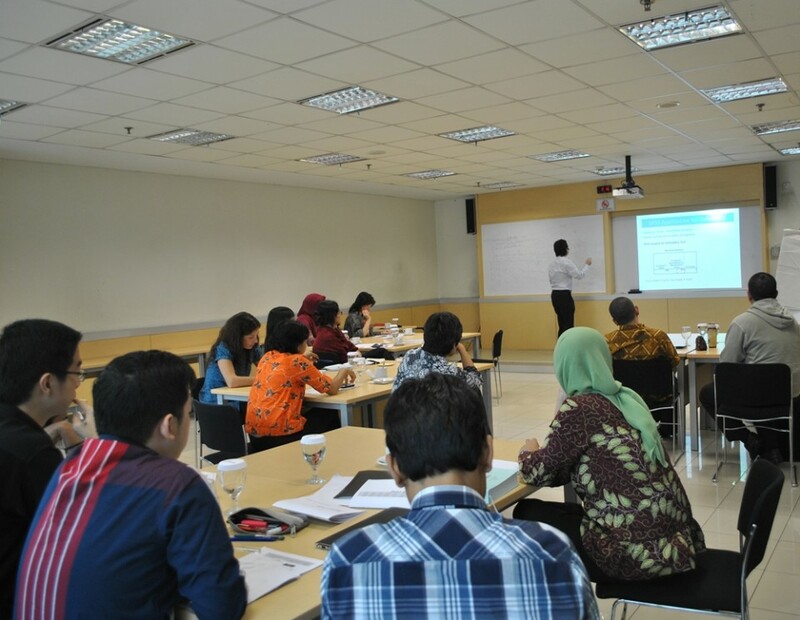 “The participants of STATISTIC CAMP 2013 are evangelists who are prepared to serve the students or their colleagues at BINUS INTERNATIONAL,” said one of the facilitators, Ahmad Seiichi Ramadhan, during STATISTIC CAMP 2013 held by BINUS International on Friday, September 5th 2013. The two-day event that was held on September 4th-5th 2013 was the second event after last year’s success. Although the first event was held only for permanent lecturers, this time, BINUS INTERNATIONAL made a breakthrough by inviting part-time lecturers. The event, which was packed into an interactive dialogue, was organized in order to give better knowledge of statistics as a thesis research method for the students at BINUS INTERNATIONAL. 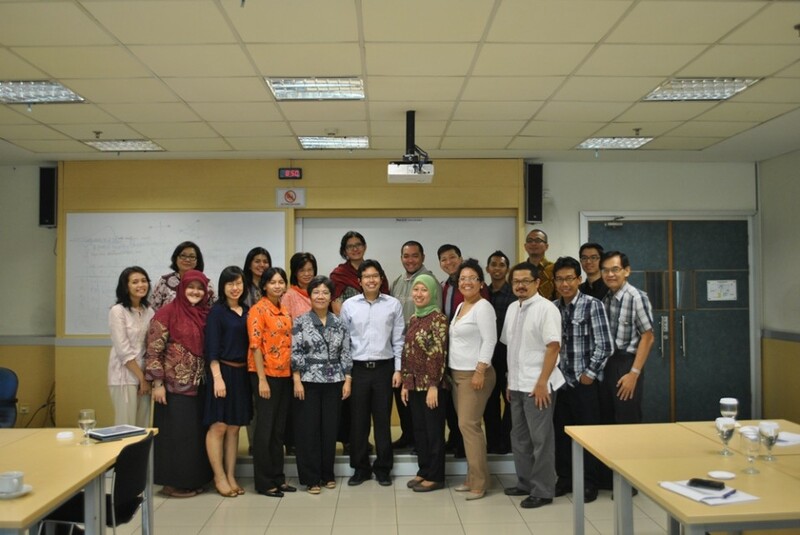 The event was attended by 20 part-time lecturers from School of Business and School of Information System. In the second day of STATISTIC CAMP 2013, Yanthi R.I. Hutagaol (Director of Research and Development), Shintia Revina (Coordinator of Learning Development) and Ahmad Seiichi Ramadhan (Research Coordinator) who was the facilitators in the event asked the participants to find out more about Statistic and the benefits that the participants would receive if they joined the STATISTIC CAMP 2013. As we have understood, quantitative method is often used as a research method in thesis in general. 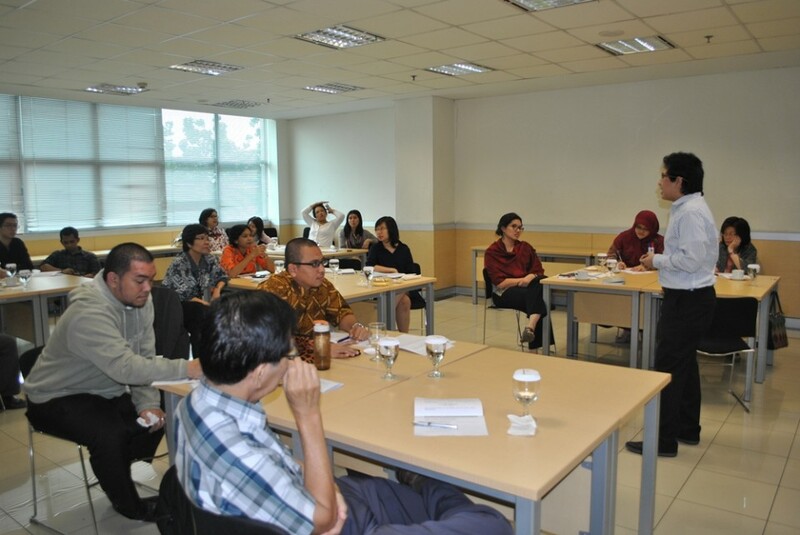 But this time, BINUS INTERNATIONAL is trying to introduce the lecturers to statistics as a research method. It is believed that in solving problems, not only quantitative method that will solve the problems, but statistics can also be utilized a method of problem solving. Seiici added that he was very happy that he was appointed as the facilitator by the RND for STATISTIC CAMP 2013. He was amazed in seeing the enthusiasm of the participants. There were many critical questions asked during the event.